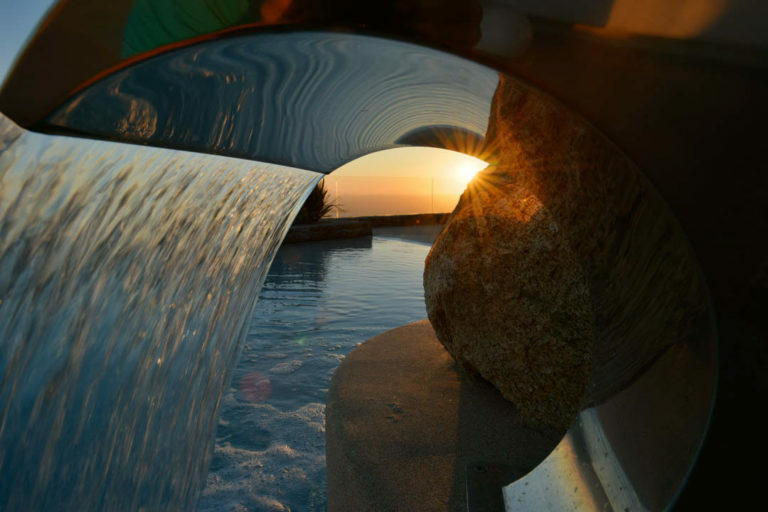 Make the ultimate vacation dream come true! 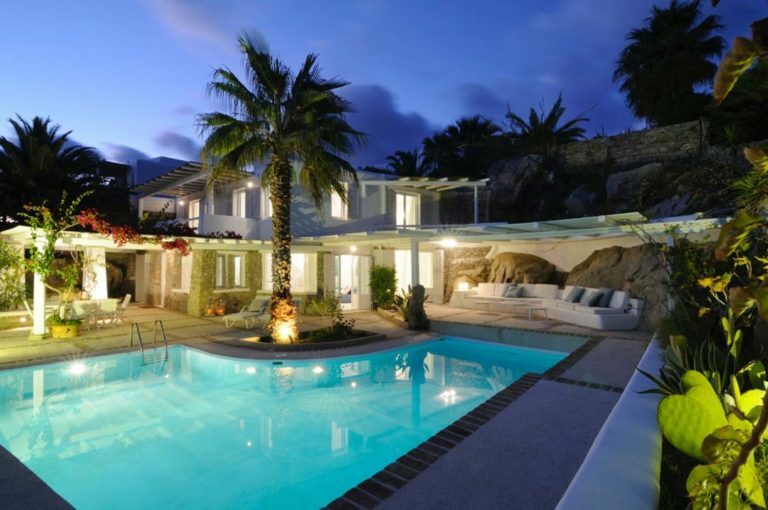 Welcome to Mykonos Estates, a Real Estate company established in 1998 that specializes in luxury villas. 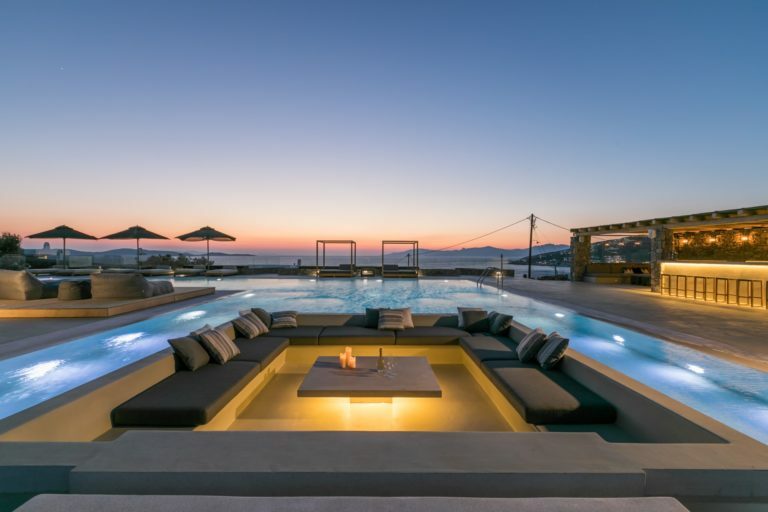 Relax and enjoy your luxury vacation at the most beautiful Greek island, our 5 Star concierge team will plan a memorable experience for you. 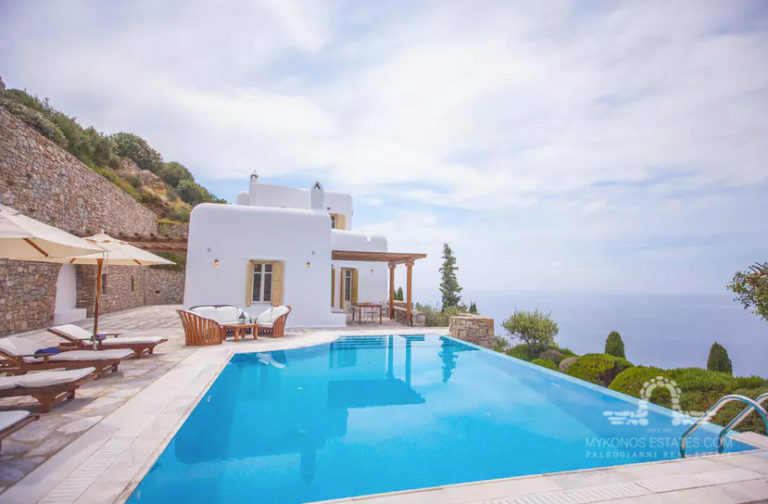 Our selected Villas meet the highest standards of luxury accommodation by offering total privacy, elegant design, infinity pools and panoramic views of the Aegean Sea. 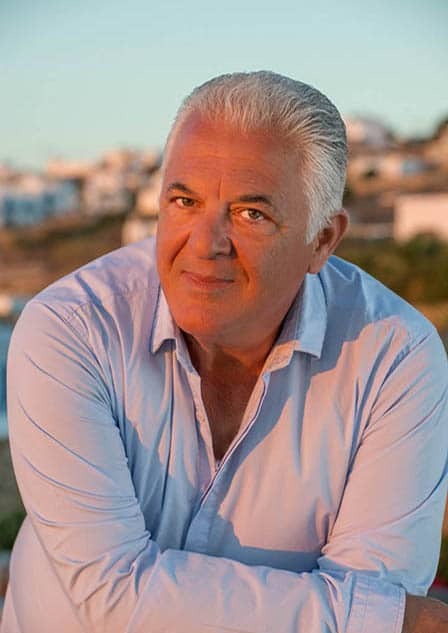 Mr Konstantinos Palkogiannis has accumulated experience and knowledge of Mykonos since his arrival in 1978. 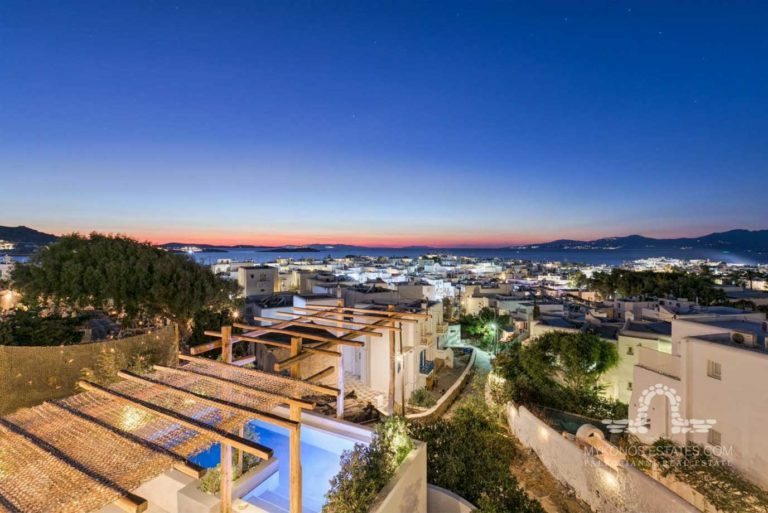 Mr Evangelos Palkogiannis’ vision is to bring his expertise in luxury villas and land plots. 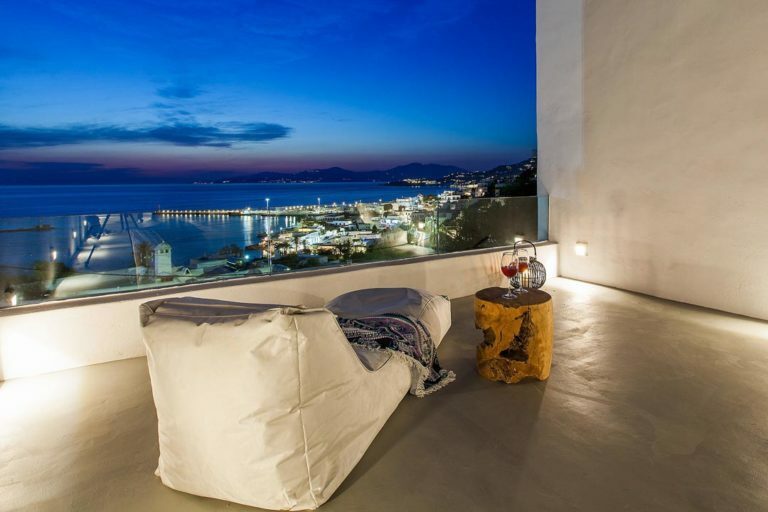 If you wish to rent a Villa in Mykonos, we provide you with VIP services to help you plan an unforgettable stay and to enjoy the true Mykonos island lifestyle. 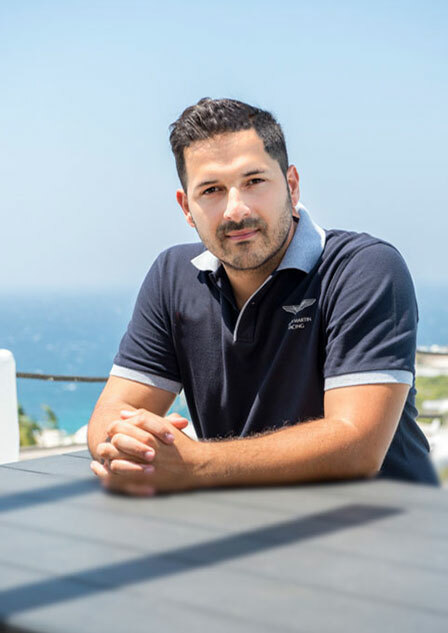 If you are thinking to invest in Mykonos properties for sale, Mykonos Estates will offer you a professional team of lawyers, and if you are looking to design a Villa, we provide architects along with our construction company to help you build the perfect Mykonos home. 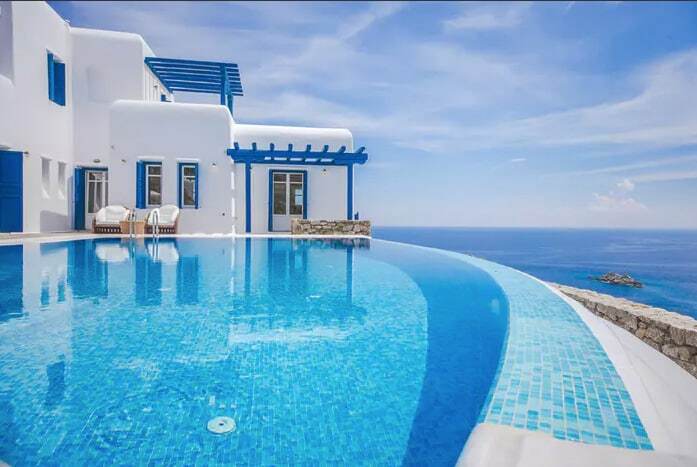 Contact us now and start planning your next trip. 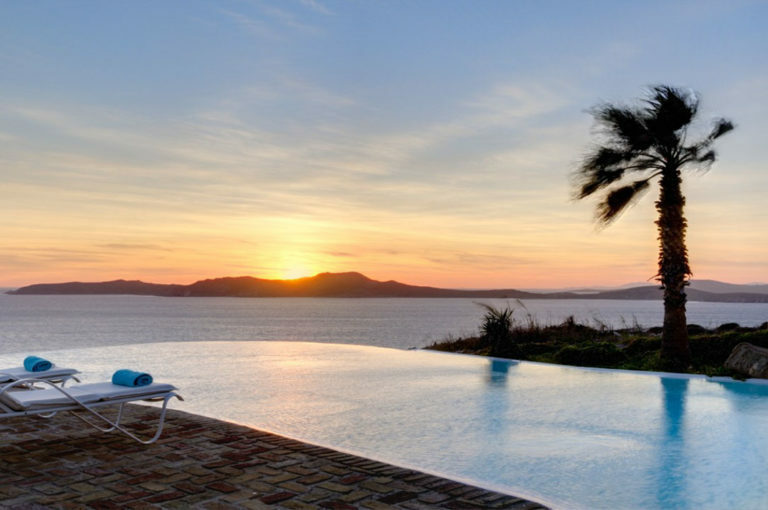 Contact us now and start planning your next trip!